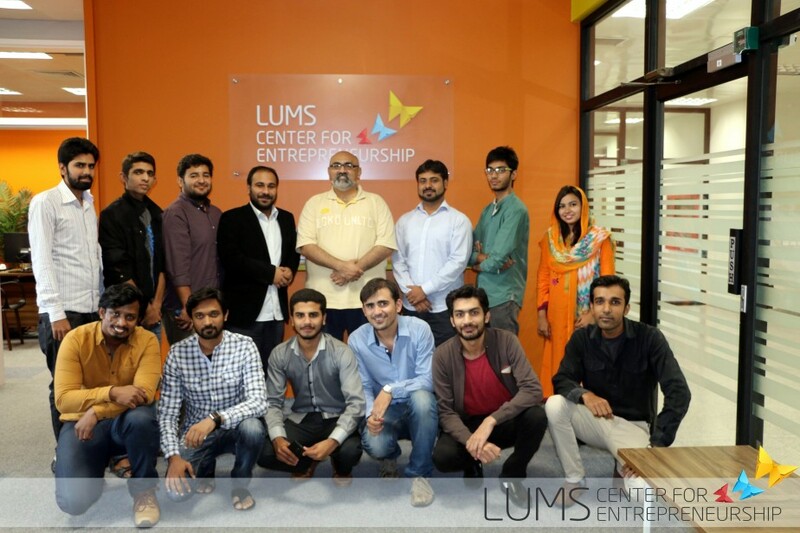 Lahore: The Foundation Business Incubator at LUMS Center for Entrepreneurship has recently completed the scouting and induction process for its second batch of startups. The new batch, as usual, was open for aspiring entrepreneurs from all over Pakistan. Over 35 short-listed startups were considered for incubation or acceleration at the Foundation and about half were presented to the illustrious Foundation Council for final selection. The selection involved founder interviews and evaluation of the business models by leading entrepreneurs and businessmen of the country. With the new batch, a few changes have also been introduced based on the feedback from the first batch of entrepreneurs. The program is now following a weekly theme of topics, objectives and activities. For the first two weeks, the startups completed an intense Entrepreneurship Development Program which gave these startups a much-needed initial boost. Following this has started the regular program with weekly milestones, sessions by mentors and other activities. This time around, five startups have been inducted in the incubation program and three start-ups have been selected for the accelerator program. The incubated startups include, H&O Solutions which is a one-stop shop for home maintenance and repair services. AutoGenie offers auto maintenance service at doorstep or nearest workshop. P for Plan is a comprehensive marketplace that connects individuals, event planners to venues by procuring event management related services. Scontly is a discount-based, hyper-local, digital marketing solution for businesses and Jewelry Design Pro is an online marketplace for trading digital downloadable designs of jewelry. Among the three accelerated startups, Fictive Labs offers smart home solutions that bring the control and management of electric appliances in homes at the consumers’ finger tips through their mobile phones; Appify Systems offers ease of browsing and ordering food online, food delivery services and customer order tracking; and A.H Paper Products provides recycled paper and packaging solutions for businesses. The second batch is due to graduate in February, 2015 with a coinciding investors summit as before.